In some inexplicable way I discovered this blog, Good Morning Manifestation, and enjoy every single post that I read. Unfortunately I can’t read every one, but every one that I read has so much to learn. Thank you, Mr ACOsberg! In this post he writes about the fear of success and oh, I can relate with it! He writes that so many people live with the fear of success and as a result of that, they don’t become the persons they are meant to be. All of us lives in a comfort zone and it is very difficult to try a step outside that zone. In his book, The Dream Giver, Bruce Wilkinson challenges us to take a step outside our comfort zone. Yes, it really isn’t easy, especially not the first step, but when you start doing this, wonderful things happen! As ACOsberg writes in his blog post, the first thing we have to do is to admit that we have this fear. I only can talk about myself. While I still denied it, while I still lived comfortably in my comfort zone, everything stayed the same in my old, boring life, but when I admitted the hidden fear, I could address it. What really works for me, is taking small steps. One yes at a time, and the yes must be still comfortable, okay, perhaps a little uncomfortable, but still manageable. Then, when I feel ready for a next little step outside my comfort zone, the one that changed a little bit because of my previous brave step, I take a deep breath and try another tiny step outside my comfort zone. Then, the next one. And do you know what is happening? I am developing! I develop new skills and self-confidence. I start to believe in myself which cause that I start taking bigger steps and even more bigger steps, and when I look back to years ago to where I have started, I can’t believe that I came so far. 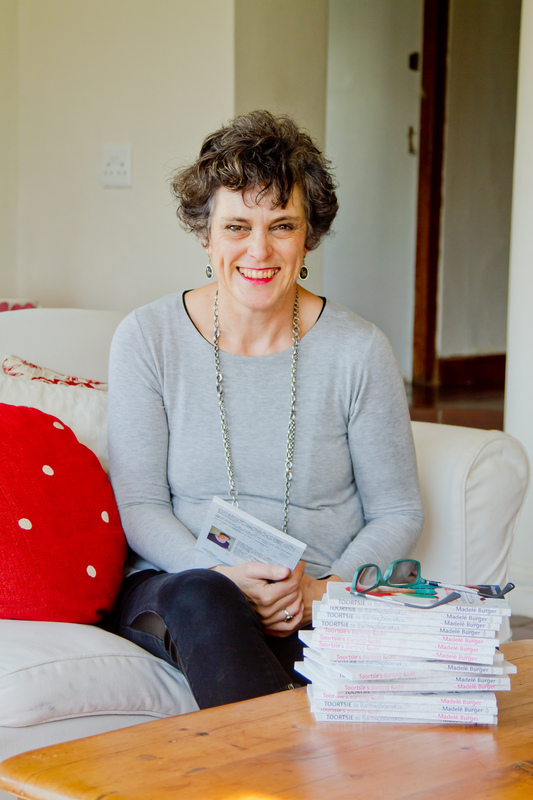 Wilkinson warns us not to become too comfortable in the ‘new’ comfort zone, because then it is time again to try a next step again, and in the process you extend the zone in which you feel comfortable. Do you have a fear of success? Not? If you have it, take the brave step and admit it. But, even if you don’t have that fear, try a tiny step outside your comfort zone. You’ll be surprised! Some anonymous person said: Great things never come from comfort zones! And I have to admit, writing in English on my blog is 3 steps outside my comfort zone. It is getting dangerous out here! ‹ PreviousWie het my betaal? Well said; there is a lot of truth in this philosophy and I am very pleased for you for coming this far. Great post! Really enjoyed the interwoven inputs… Excellent example of how it should be done. Thank you Toortsie. Well thank you very much for being so brave, now we can converse in English!!! The question I ask myself is; Do I want to be in the limelight? and the answer is an easy “No.” I would like to live out my full potential, but I do not for one moment believe I was made for the limelight….. unless it was as a “character” on stage. My I please answer in Afrikaans? Kameel, net gister het ek vir iemand gesê ek hou van aandag, maar nie die limelight nie. Die tv storie is nie regtig my manier van doen nie. Die geluk is dat ons onsself kan verbreed of waag, sonder om die kollig te vang. Sommer net vir onsself. 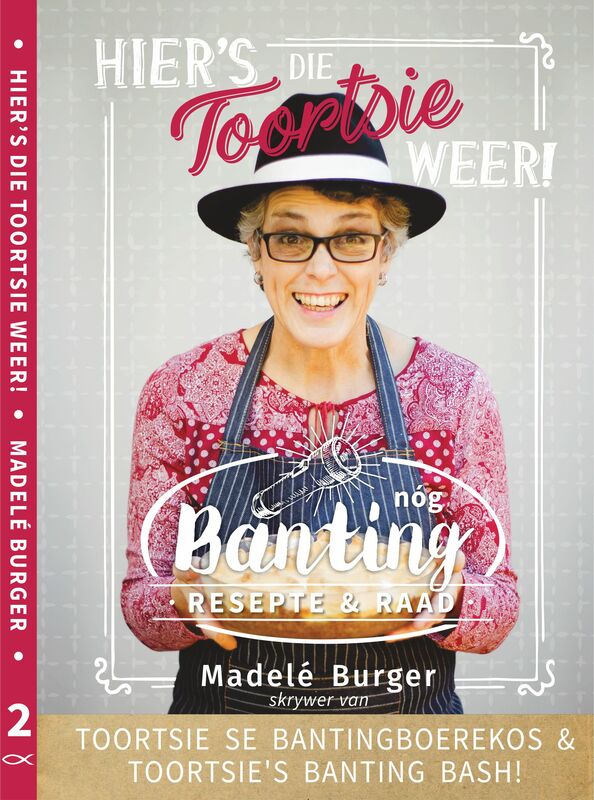 Ek glo ook dat ‘n mens nooit moet ophou groei en leer nie. Maar aikona die limelight 😊 Vir my vriendin gesê ons moet saam die hemel binnestap…. ek nie lus dat alle oë op my gevestig is wanneer ek daar instap nie. Jy mag maar lag…. of frons. Die Here sal iemand stuur om jou hand vas te hou. Ek glo byvoorbeeld dit sal my broer wees. Dit is ‘n mooi gedagte!! Kameel, ek glo dit met my hele hart na aanleoding van ‘n boek wat ek gelees het. Maar dit sal in elk geval wonderlik wees, hoe ook al. Wow, you are really stepping out of your comfort zone! I am impressed. I’ll have a look at Good Morning Manifestation too. ‘n Pragtige foto van jou ! Ek gaan nie met jou Ingels praat nie, ek is te honger vir Afrikaans. Dankie hiervoor, Toortsie. Jy het ‘n hele paar goed oor waagmoed gesê, wat ek gerus maar kan onthou. Even it was out of your comfort zone and in English. I can easily say that I am guilty of staying within my comfort zone when is comes to certain things when I know I should branch out more.